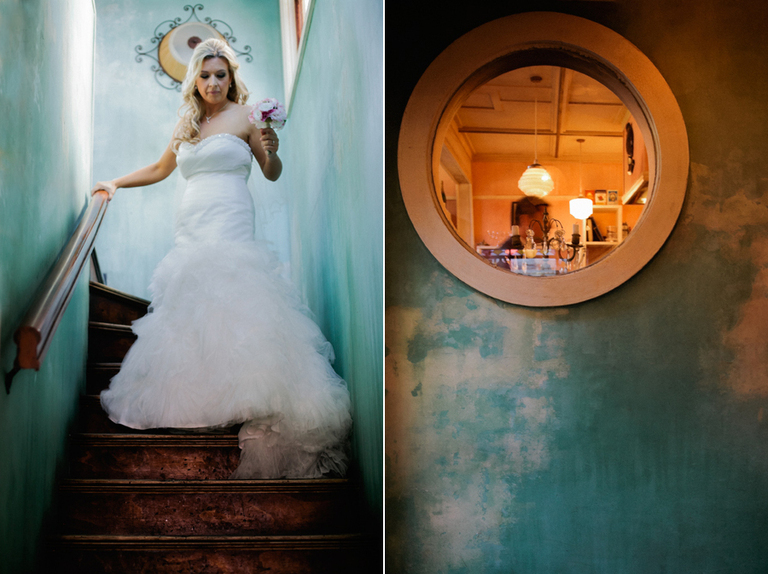 Having your images taken before the ceremony – the ‘First Look’ – is becoming more and more popular these days. 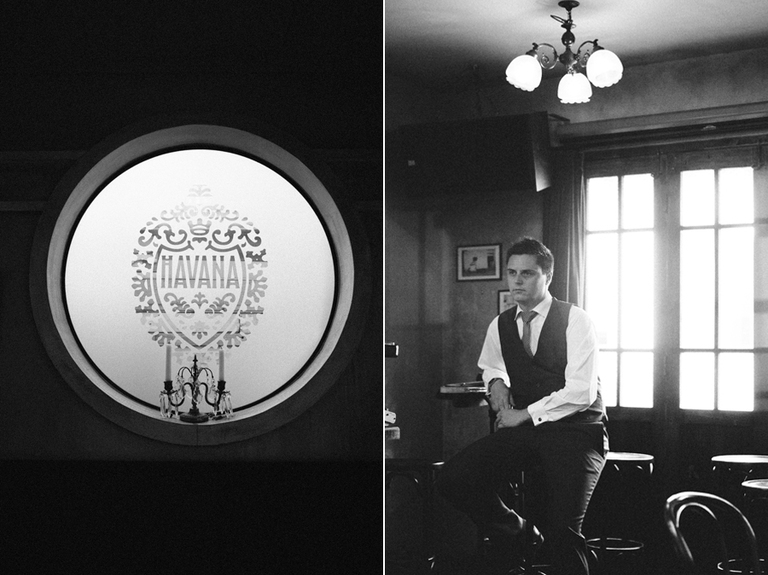 The Havana Bar in Wellington was the perfect spot for Greg and Shanan’s First Look. Greg and Shanan’s ceremony was held at Mac’s Brewbar on the waterfront. I wish them a very happy life together! Thank you to Fergus Cunningham, my second photographer on the day. « Jake and Kel ~ Married!